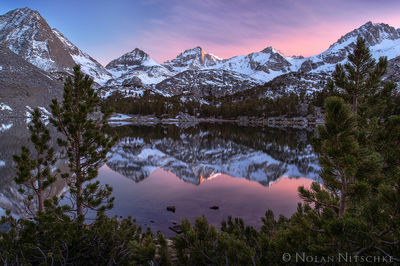 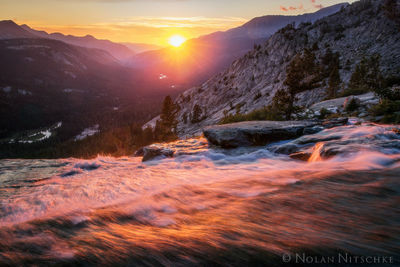 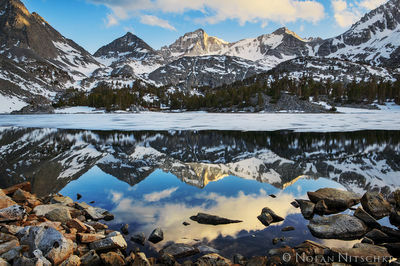 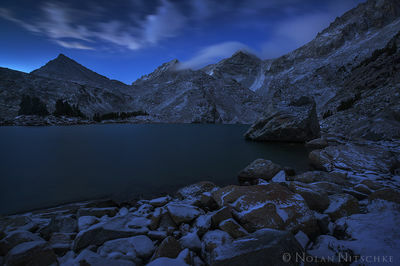 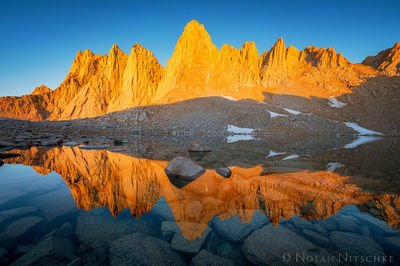 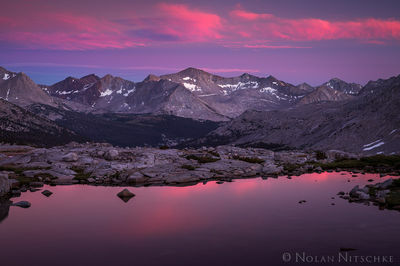 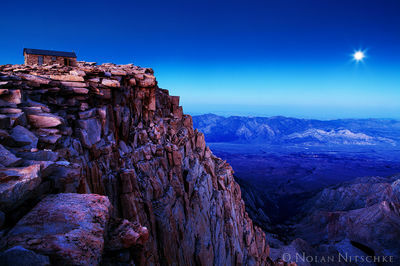 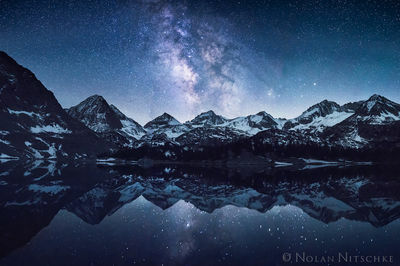 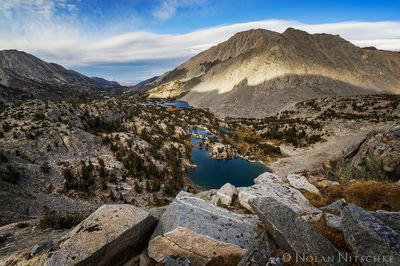 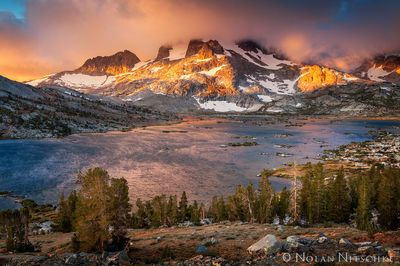 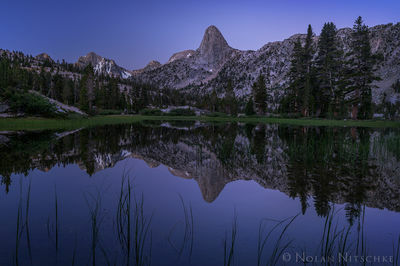 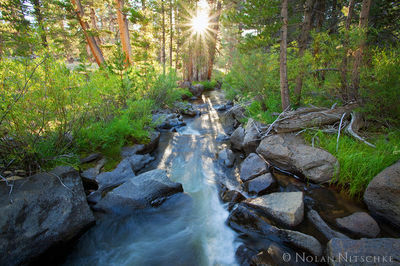 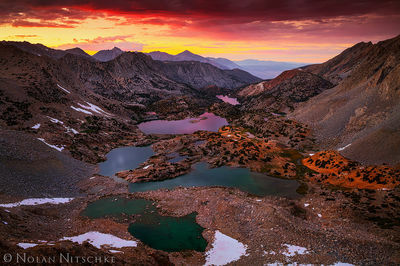 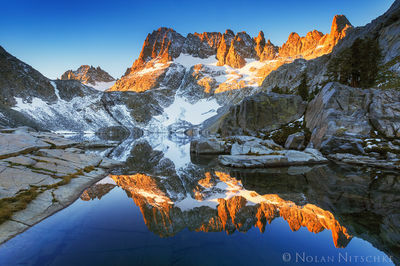 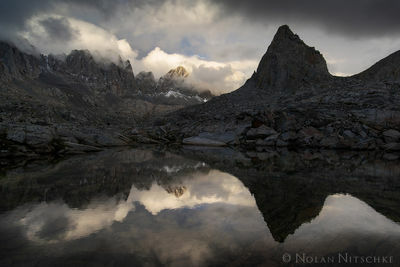 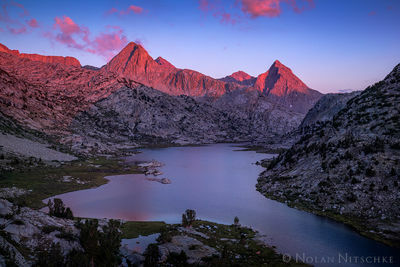 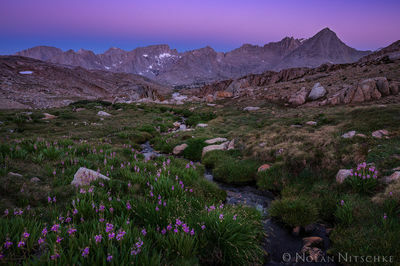 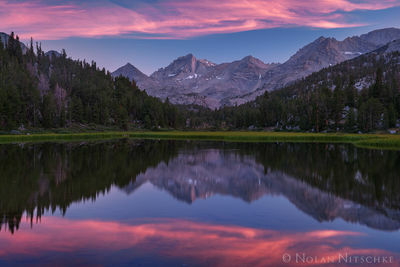 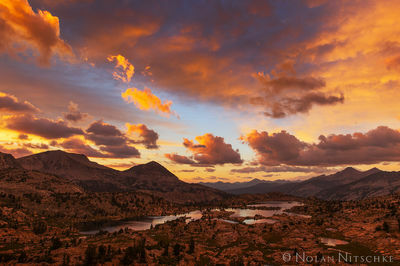 The High Sierra is my gallery of fine art photographs generally taken above 10,000 ft in elevation in the back country of the Sierra Nevada. 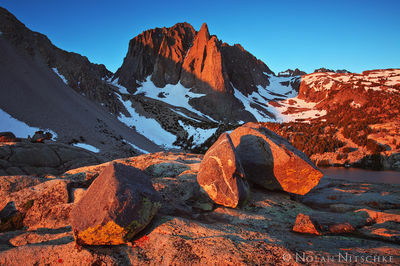 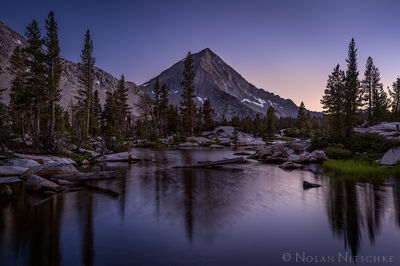 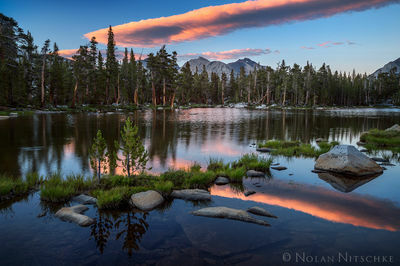 The Eastern Sierra in California has some of the most beautiful backpacking and hiking in the word and are some of my favorite places to visit and photograph. 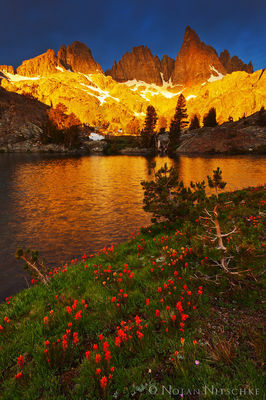 Whether is the top of Mt. 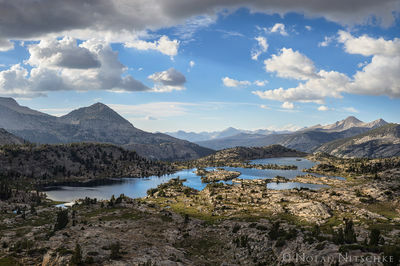 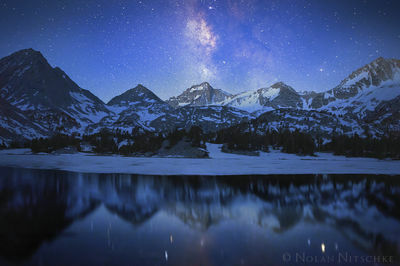 Whitney watching the moon rise, spending weeks hiking the John Muir Trail, battling fierce storms at Thousand Island Lake, or watching the Milky Way and stars illuminate the night sky over Little Lakes Valley and Bear Creek Spire the High Sierra will always hold a special place in my heart.